if they turn five on or before January 1, 2020. 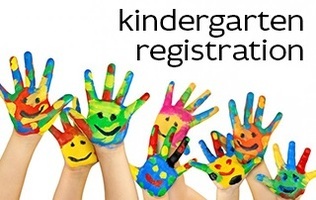 Hamden Kindergarten Registration packets can be downloaded here or Hamden.org, picked up at Hamden Public Library branches, or the Elementary School your child will be attending. Check the Hamden Public School website for the address of your child's school. Contact Hamden Public Schools Central office at 203-407-2000 if you are unsure of your child's elementary school.